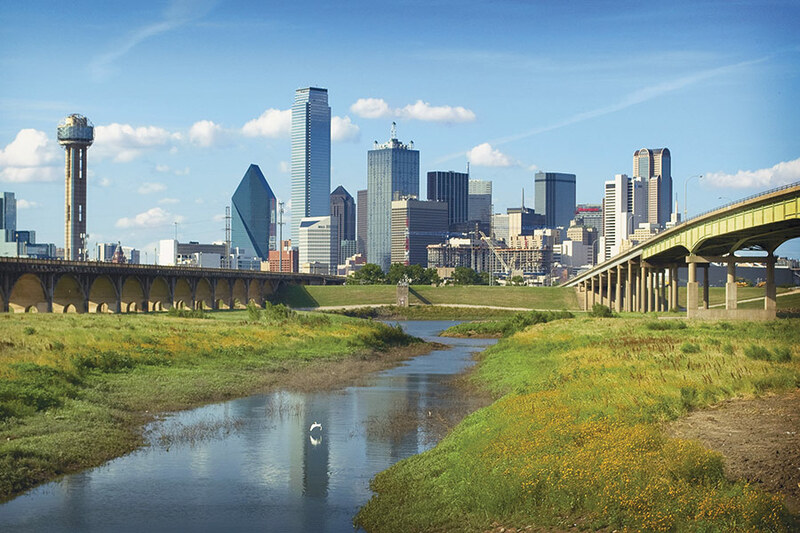 This summer, designers, academics, politicians, and advocates from around the globe will gather in Dallas for the third annual New Cities Summit (NCS), a project of the New Cities Foundation. AN is the media sponsor for the event, which takes place June 17–19 at the Foster + Partners–designed Winspear Opera House. Themed “Re-imagining Cities: Transforming the 21st Century Metropolis,” NCS 2014 will examine strategies and tactics that enable lasting urban change through a series of keynotes, workshops, and site visits. Mike Rawlings, Mayor of Dallas, will deliver the opening keynote address. Other keynotes include a look at global air hubs, a re-examination of the “smart city” trope, and a conversation on inclusive cities. Joel Allison, CEO, Baylor Health Care System; Betsy Price, Mayor of Fort Worth; Alex Krieger, Principal, NBBJ and Professor, Harvard University Graduate School of Design; and Sean Donohue, CEO, Dallas-Fort Worth International Airport, are among the confirmed speakers. NCS workshops will cover topics like technology and the green city, the shared city, financing transformation, and innovations in urban data. Other highlights include the WhatWorks series of inspirational short talks, featuring urban innovators like David Auerbach, the founder of Sanergy (Nairobi) and Meenu Vadera, of Sakha Consulting Wings (Delhi). On day two of the conference, attendees will select the winner of the annual AppMyCity! Prize, which rewards new apps targeting the urban experience. The role of culture in cities is a major theme of NCS 2014, which spotlights the Dallas Arts District. The Global Cultural Districts Network, which formed at NCS 2013, will convene during the conference. Arts leaders slated to speak include Jamie Bennett, Executive Director, ArtPlace America. Participants will also have access to local events coinciding with the conference, including the Dallas debut of Shen Wei Dance Arts on June 19 at Winspear Opera House.